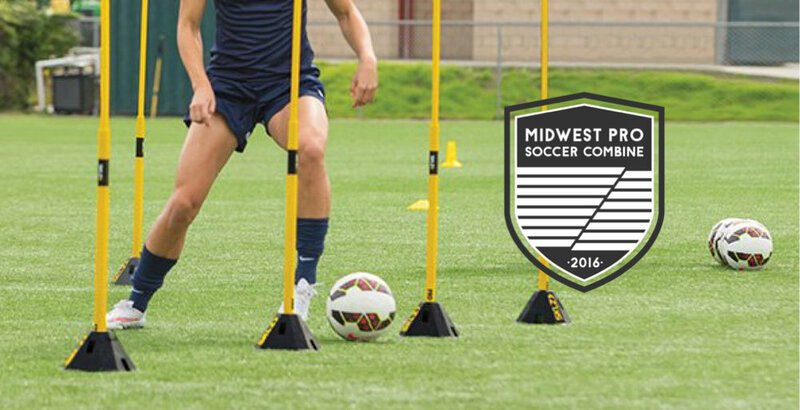 The final round of player announcements has been released for the inaugural Midwest Pro Soccer Combine. The event has quickly turned into a combine that is drawing top players from around the nation, making the final list of players just as impressive as the first two. Top players have been accepted from the Ivy League, Western Athletic Conference, Big Ten, America East and the A10. The list boasts dynamic players in each position, including a goalkeeper on the PDL’s list of top 10 goalkeepers in the nation and three players from the Friendly Football Academy in Zimbabwe. The NPSL’s Midwest Region is also well represented with players from AFC Cleveland’s National Championship Team (2016), Grand Rapids FC’s Great Lakes West Title Team, Lansing United’s Midwest Region Championship Team (2014) in addition to players from AFC Ann Arbor, Detroit City FC, Kalamazoo FC, Michigan Stars and Rochester RiverDogz. The inaugural combine will be held at Ultimate Soccer Arena on Monday and Tuesday, December 19th and 20th. The matches are open to the public and free of charge but all other events are private. View the complete schedule here.